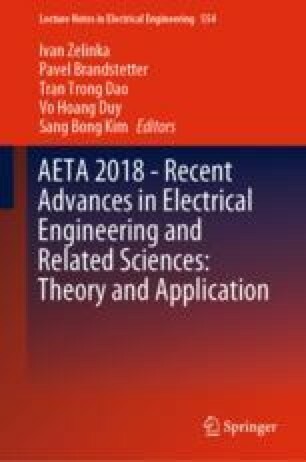 The development of techniques for path following control of vehicles has become an important and active research topic in the face of emerging markets for advanced autonomous guided vehicles (AGVs). This paper presents a two-layer control architecture for path following of a AGV using camera sensor. The AGV is a tricycle wheeled mobile robot with three wheels, two fixed wheels and one driving steering wheel. Camera sensor is used to measure the tracking position error and heading angle error. Based on these errors, a controller that integrates two control loops, inner loop and outer loop, is designed. The outer loop control is based on fuzzy logic framework and the inner loop control is based on two conventional PID controllers. The effectiveness of the proposed control system is demonstrated through simulations and experiments. This research was conducted under the Pukyong National University Research Park(PKURP) for Industry-Academic Convergence R&D support program, which is funded by the Busan Metropolitan City, Korea.